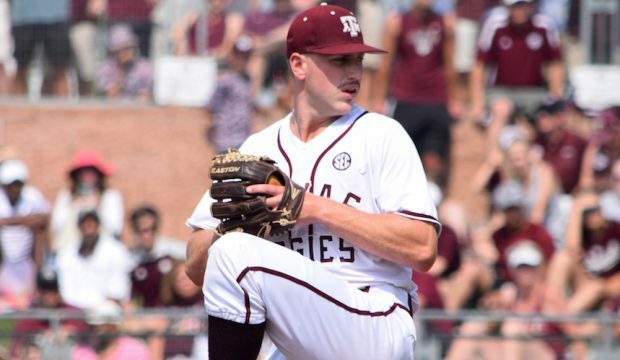 Texas A&M righthander Cason Sherrod and more than 60 veterans headline our list of top seniors to watch entering the 2018 campaign. 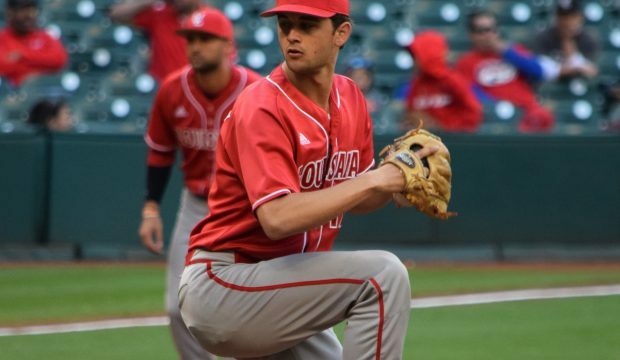 Joe Robbins and the UL Lafayette offense came alive Friday against South Alabama, and the Cajuns showed the intent their coach has been seeking. 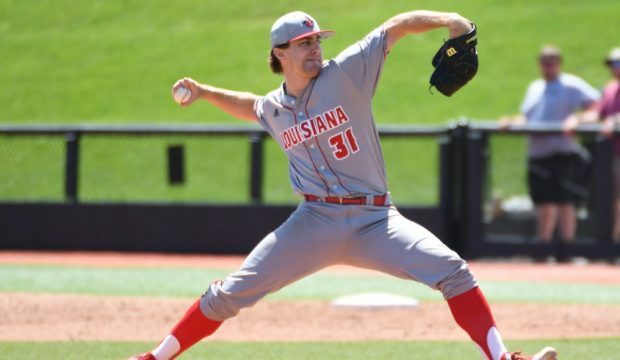 Sam Houston State’s Heath Donica was outstanding yet again, but was bested by rock steady Louisiana lefthander Gunner Leger. 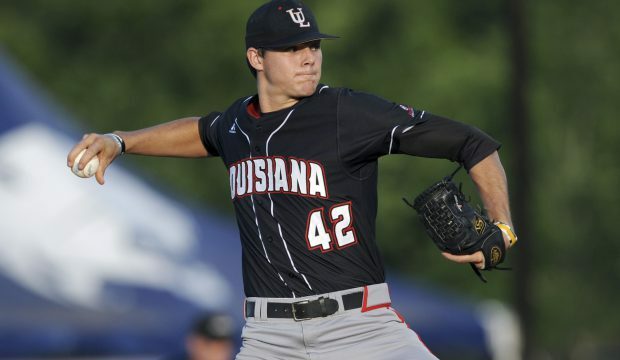 The Cajuns are loaded with impressive arms such as Nick Lee and might just have the best team of the Tony Robichaux era on their hands. 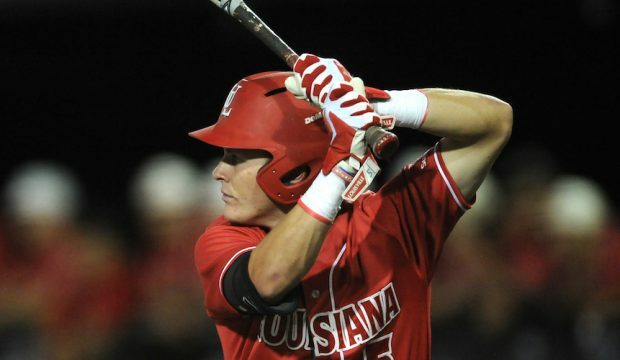 We breakdown Louisiana. 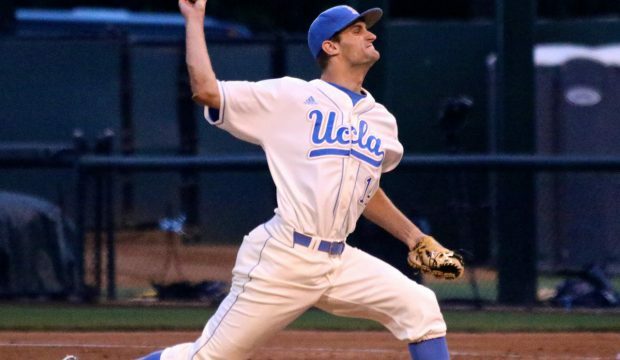 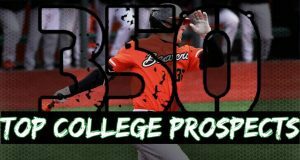 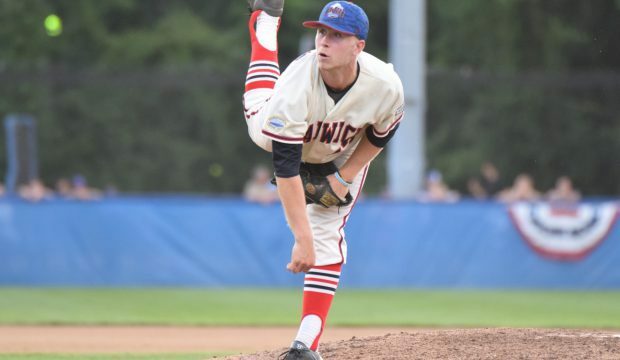 In our latest batch of Cape Cod League scouting notes, we detail Gunner Leger’s scoreless streak and other intriguing performances from Monday. 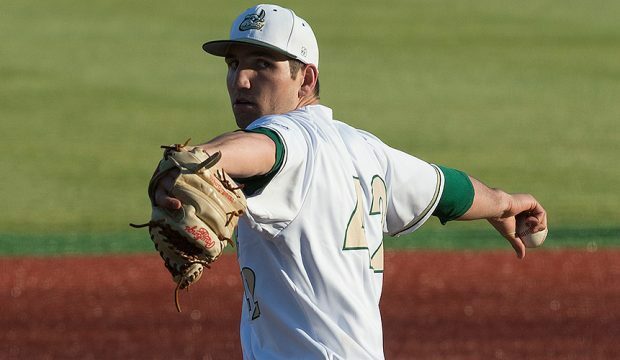 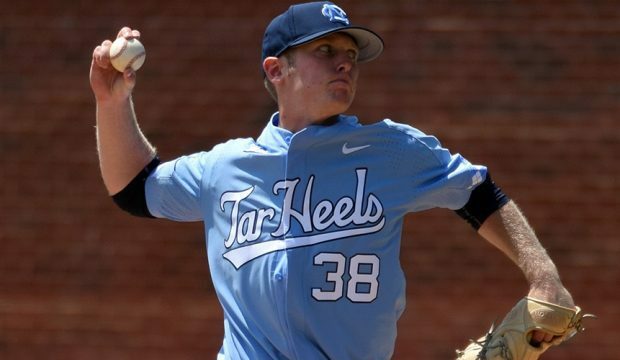 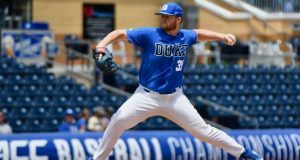 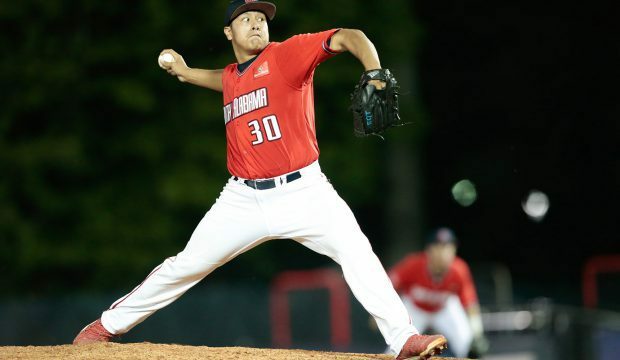 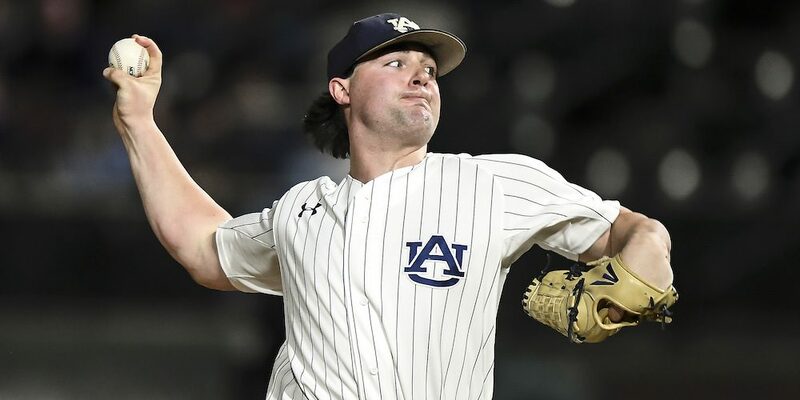 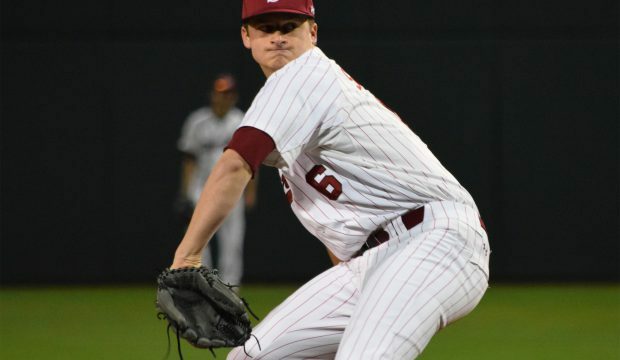 In our latest batch of Cape Cod League scouting notes, we detail Jake Bird’s strong outing and other intriguing performances from Wednesday. 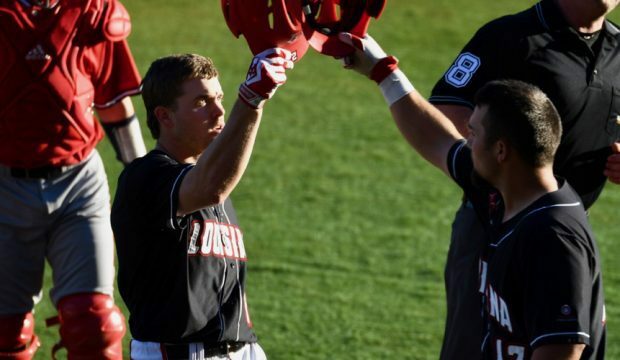 Kevin Hill and South Alabama used a little luck to take down Louisiana-Lafayette. 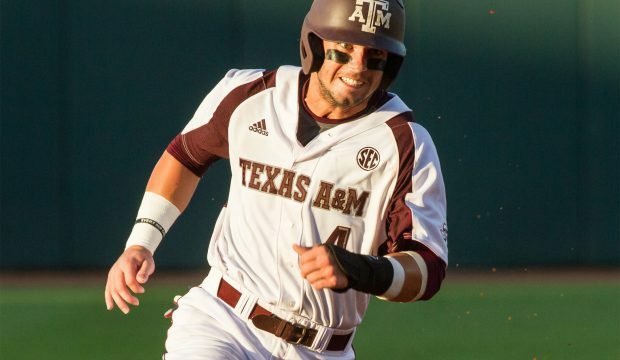 Texas A&M All-American outfielder Nick Banks had his best night of the year against Mississippi State, while a Seton Hall arm pitched a perfect game, and more. 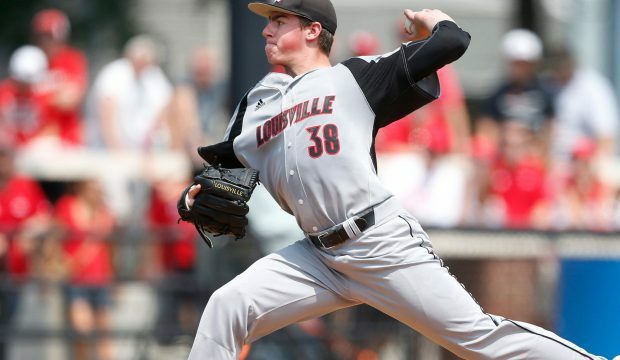 Louisville’s Brendan McKay vaulted to the top of our starting pitcher power rankings after four weeks based upon his brilliant 2016 performance, his track record and his talent. 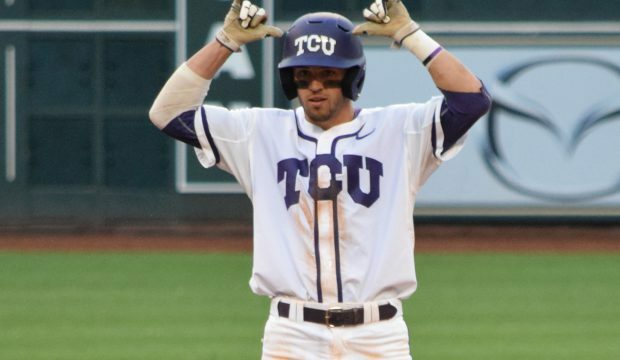 Dane Steinhagen and TCU had an impressive performance in a win over Louisiana-Lafayette, as Michael Baumann goes inside Day One action at the Houston College Classic. 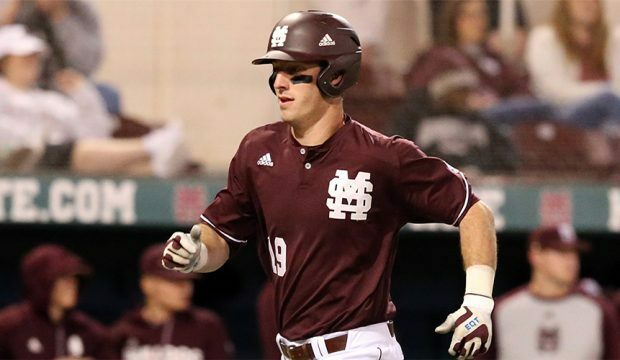 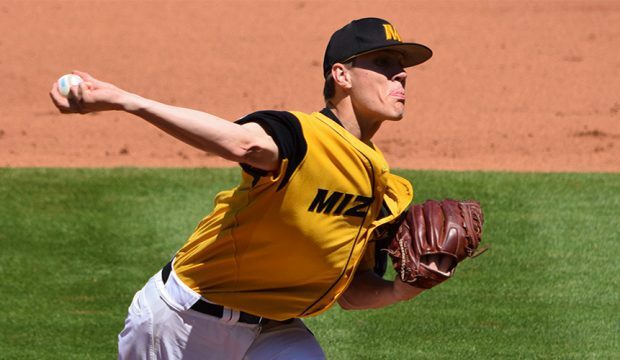 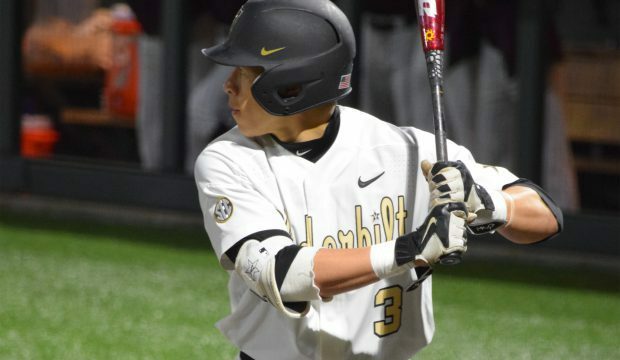 The Shriners Houston College classic features some of college baseball’s best, and we have a breakdown of things to look for, prospect lists and more. 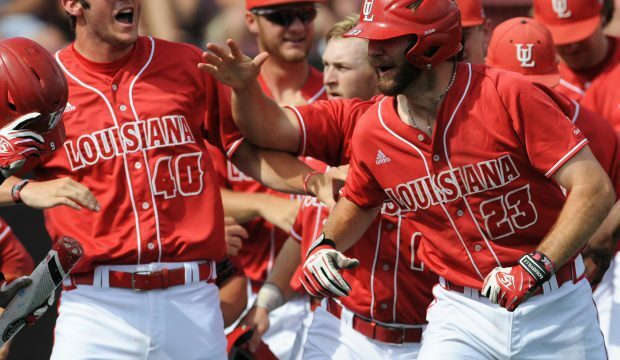 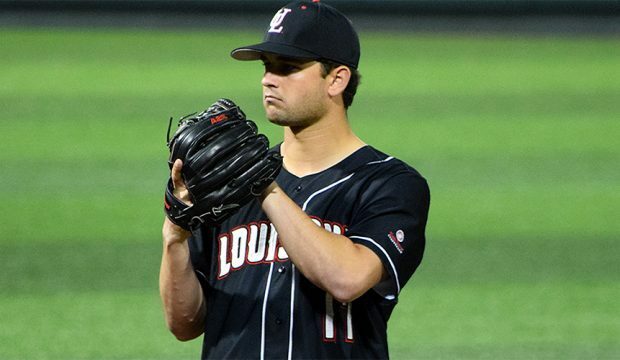 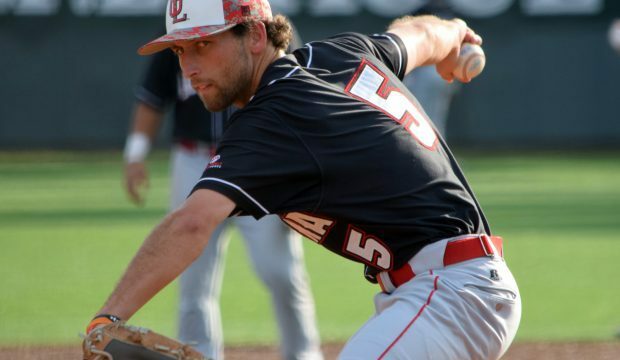 Wyatt Marks and Louisiana fell just short of Omaha last year, but as Kendall Rogers breaks down, the Cajuns are primed for greatness in 2016. 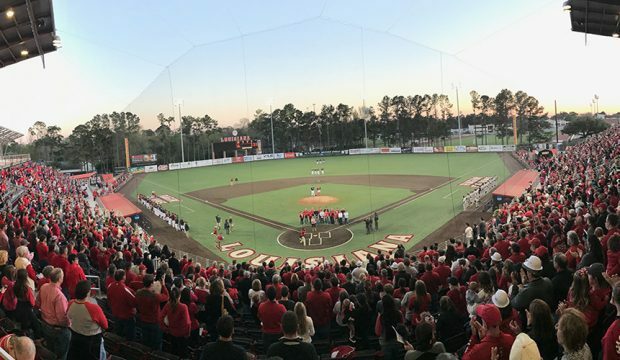 Nick Lee and others entered fall workouts with high expectations, and it’s been so far, so good with Louisiana, as Kendall Rogers reports from Cajun Country.